Getting a new paint job for your car? Before you leave your car in the hands of an auto body shop, it’s best to ask about the paint they are using. They should be using high-quality paint that will restore the look of the car or even exceed its original quality. 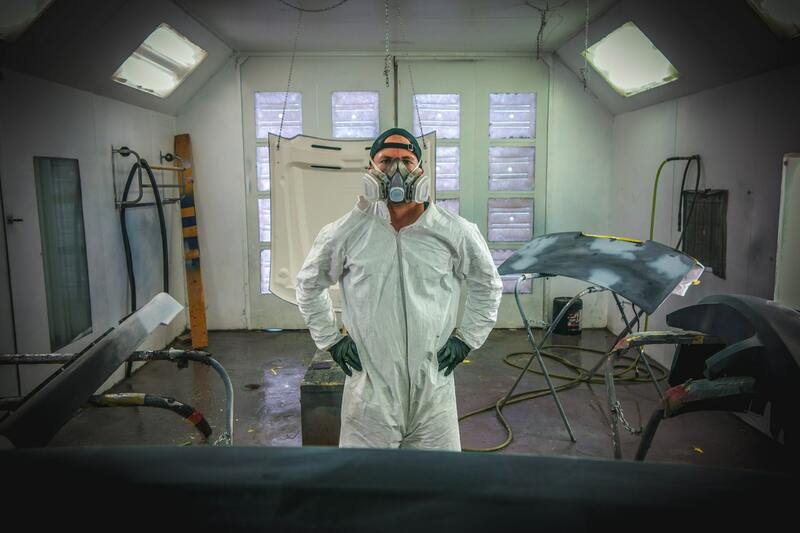 The finishing touch to a car repair project is the paint job. If this isn’t efficient and if the shop uses substandard materials, your car will suffer and you will end up paying for it in the future. Protection against rusting. Your car is exposed to rain, snow, and other elements that can cause corrosion. Instead of letting the elements hit the metal parts of your vehicle directly, the paint serves as the first line of defense. If the new paint isn’t applied properly, these elements can seep in and start corroding your vehicle. Shielding the components. The layer of paint allows your car parts to hold up longer against debris, weathering, salt, gravel, and more. It also shields your vehicle from intense wear and tear while driving on the road. Maintaining the quality of your car. A professional paint job will retain or even increase the value of your car. This is important, especially if you’re planning to your sell your vehicle in the future. This gives a glossy finish and is the oldest type of car paint. The process of applying this type of paint includes baking the lacquer on the vehicle. If you prefer a single stage acrylic lacquer, it will be sprayed on the car directly. In the case of a double-stage paint job, a clear coat finish will be used. Take note that this type of body paint is a bit thin and can easily start to chip or fade over time. Still, it’s the cheapest option. This is thicker and more durable but the application will take longer than acrylic lacquer. Still, the quality is top notch but at a more expensive price. If you want long-lasting body paint, urethane is the best option. It holds well even if exposed to high heat and the finish won’t chip easily. The good thing here is that urethane doesn’t react harshly when painted over things. For those looking for an eco-friendly option, water-based body paint is a good bet. It’s easy to apply and the glossy finish is exceptional. However, the color selection can be limited.